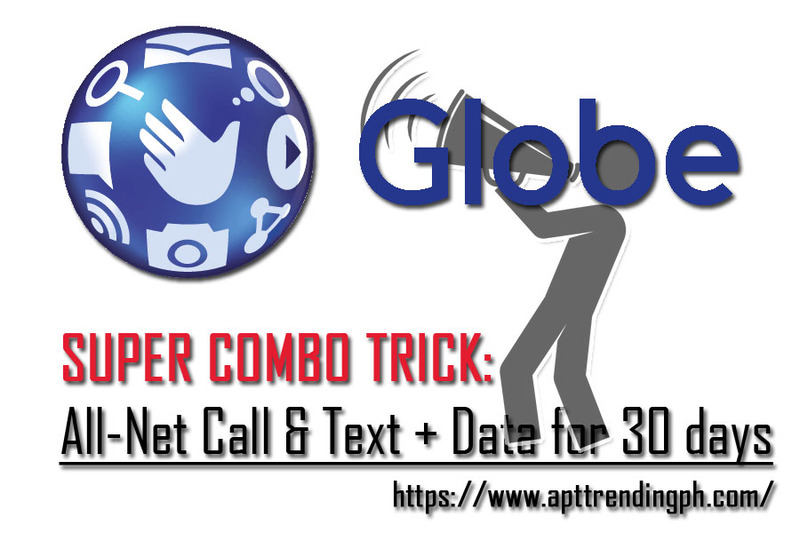 Home Globe Globe Promo : Call & Text to All Network plus Data for 30 days! Globe Promo : Call & Text to All Network plus Data for 30 days! Makatipid, yan ang palaging nasaisip ng bawat isa, lalong lalo na pagdating sa pag-loload na ginagamit sa araw-araw. To all our Globe users out there that needs call for at-least 100 minutes, 1000+ text to all network plus data up to 1 month (plus add-on in GB), its good news that you're in a right post to read out. Might Also Like: GLOBE PROMO 2018: GOCOMBOAHBBFF170 is good for Text plus Call and Data good for 30 days.